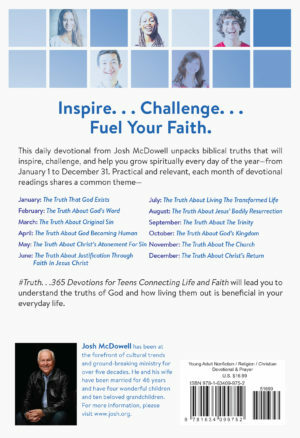 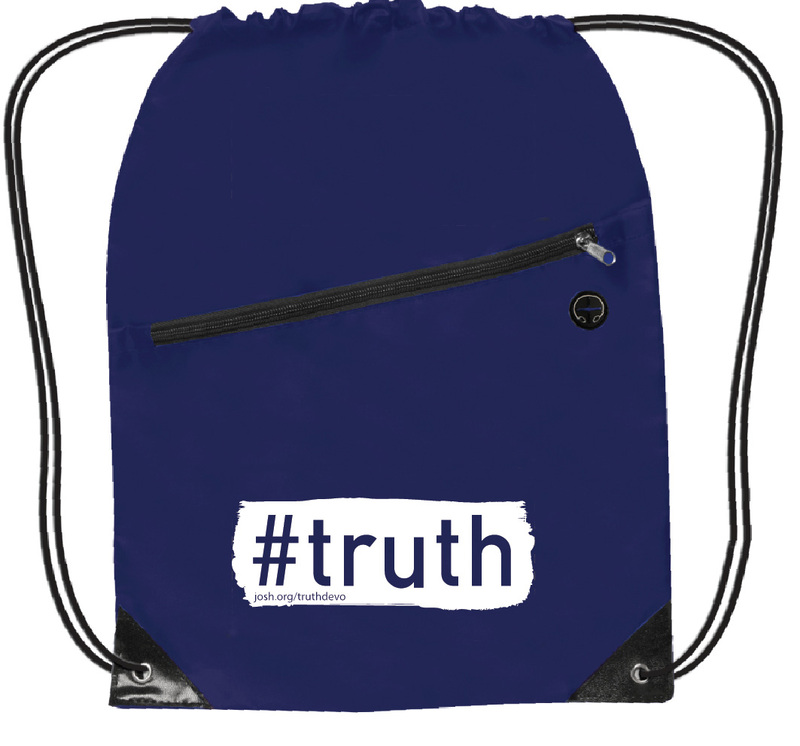 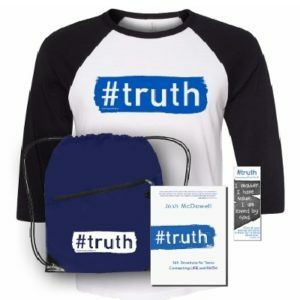 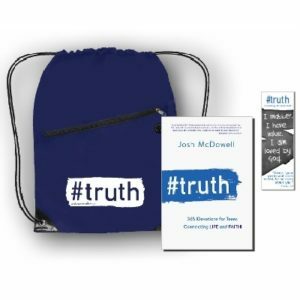 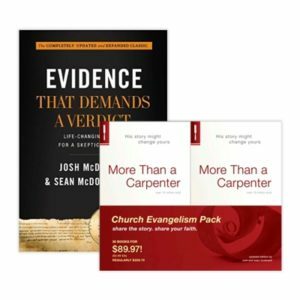 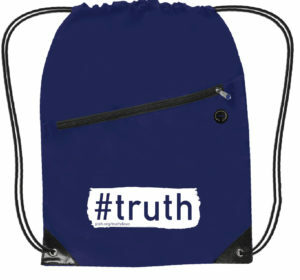 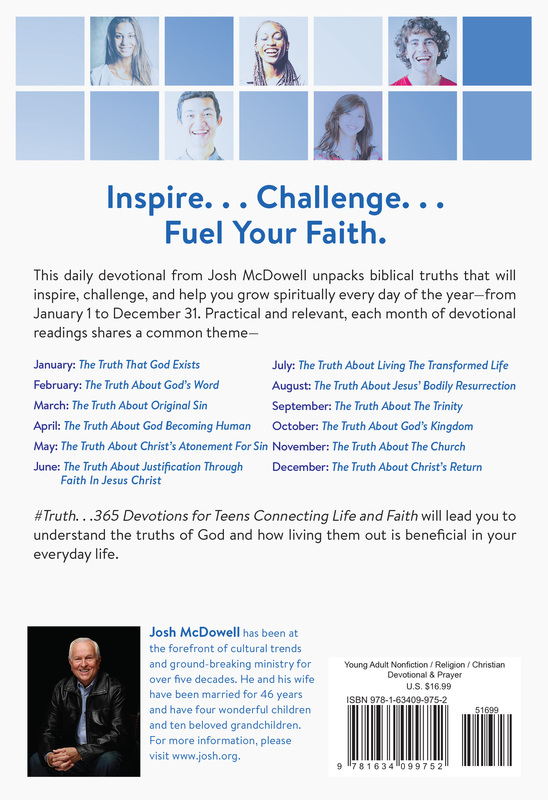 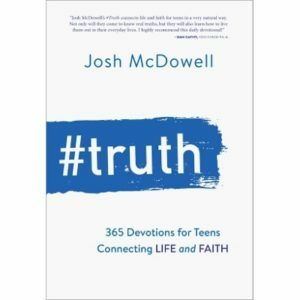 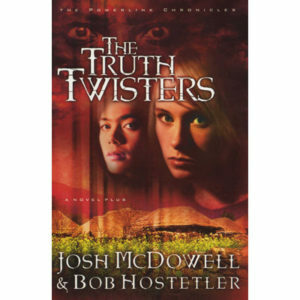 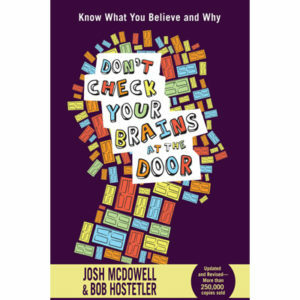 #truth is a 365-day teen devotional full of biblical truths that will inspire, challenge and help young people grow spiritually every day of the year. 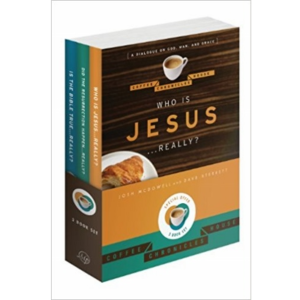 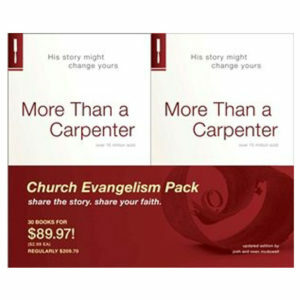 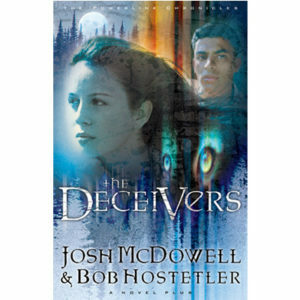 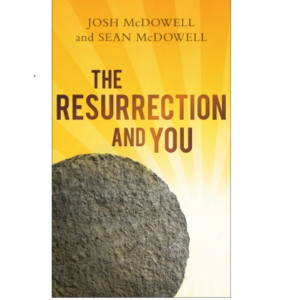 Themes include the truth of God's existence, Christ's divinity, the resurrection, the Trinity and more! 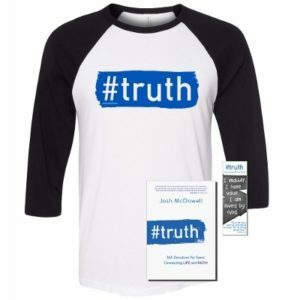 our stylish baseball tee with white and black sleeves.